I find myself getting more and more excited for college and for being able to move into my dorm. My mom and I are getting excited about dorm shopping and looking at bedspreads and all that jazz, and I know all my friends are, too! After years of lusting over all the cool stuff in Target, it's finally my turn! Which made me think of how much I love Monogram Meredith being a large part of my style-- I think it's time Monogram Meredith be a large part in a home's style! 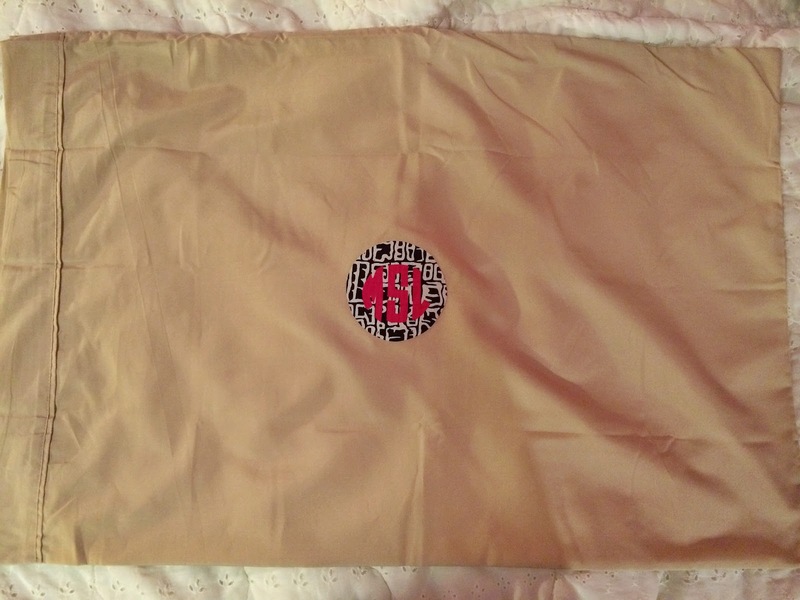 Yes, PILLOWCASES! 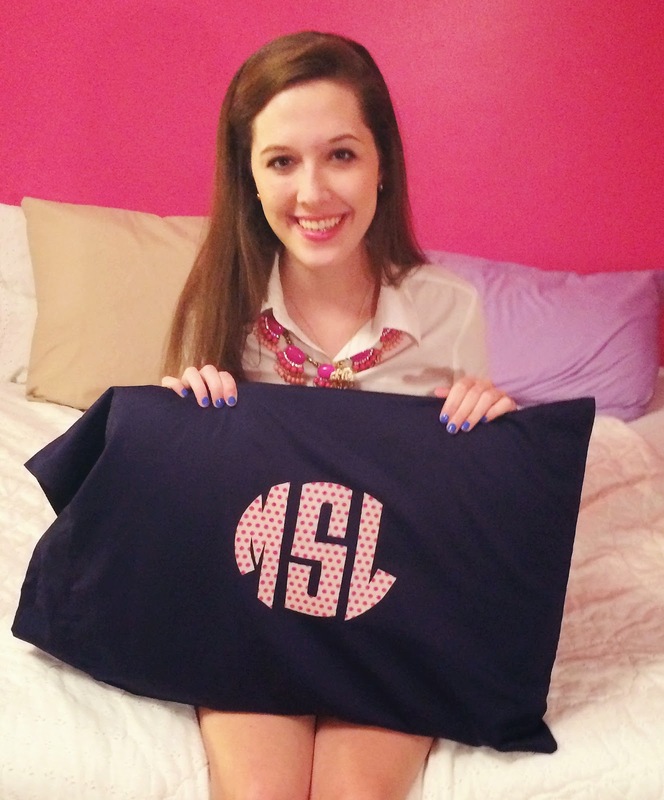 I'm really excited that these are now a part of the Monogram Meredith shop. There are two types, for now. One that's larger and then one that's a little bit smaller (so you can still have your cool background and maybe a little bit less of a monogram). These are perfect for your room, home, dorm, anything! On my shop, you'll see that I have mainly neutral colors and they're standard sized, but if you want a different color or size, I'll do everything in my power to see that you have what you want! And here's the best part- they're only $15 each! 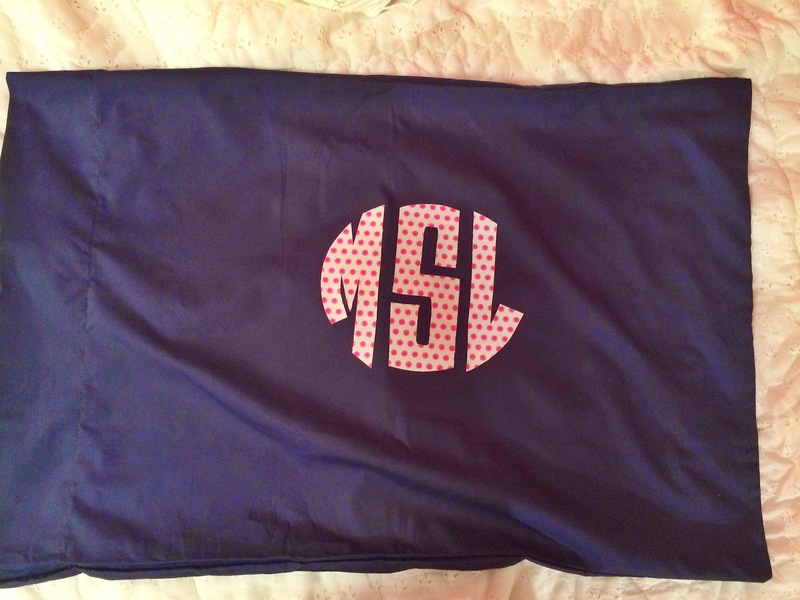 I think Monogram Meredith is more than just an Etsy shop selling monogrammed things. Because Monogram Meredith is the name of my blog, a way I choose to live, it stands for a little bit more than cotton t-shirts with your initials. 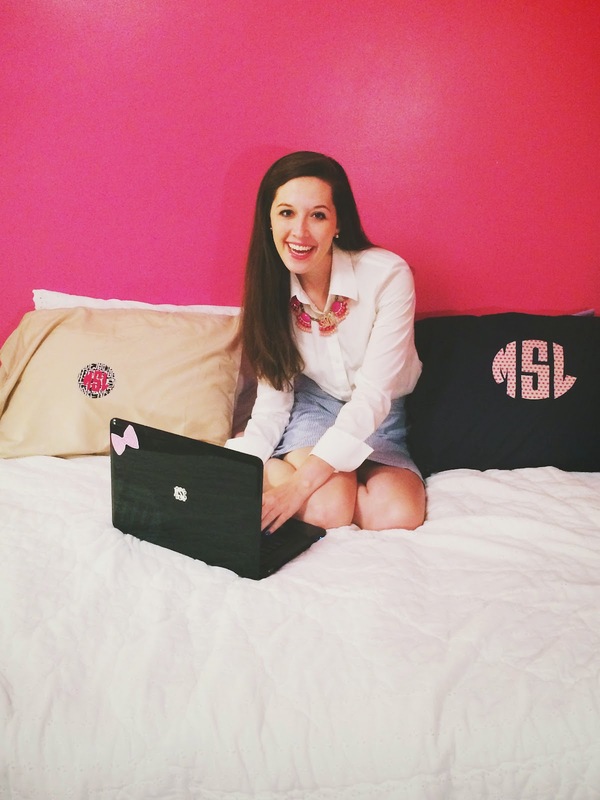 Read here why I love monograms so much, and know that each shirt is made with love and a love for young entrepreneurs. A love for ideas and new things starting, which is why I love making and selling shirts so much! 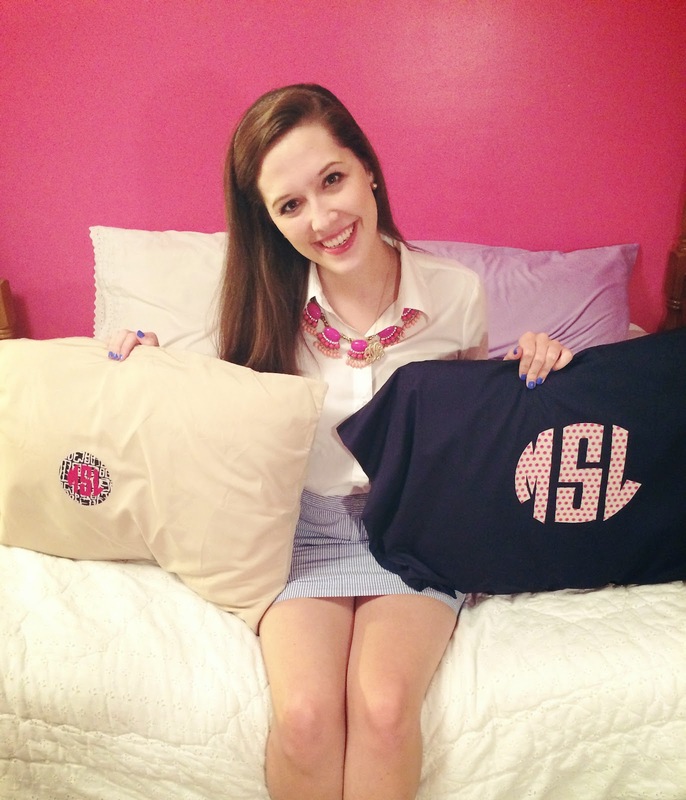 Know that when you purchase a Monogram Meredith product, you're promoting a caring lifestyle and one that's all for making big things happen for young people! 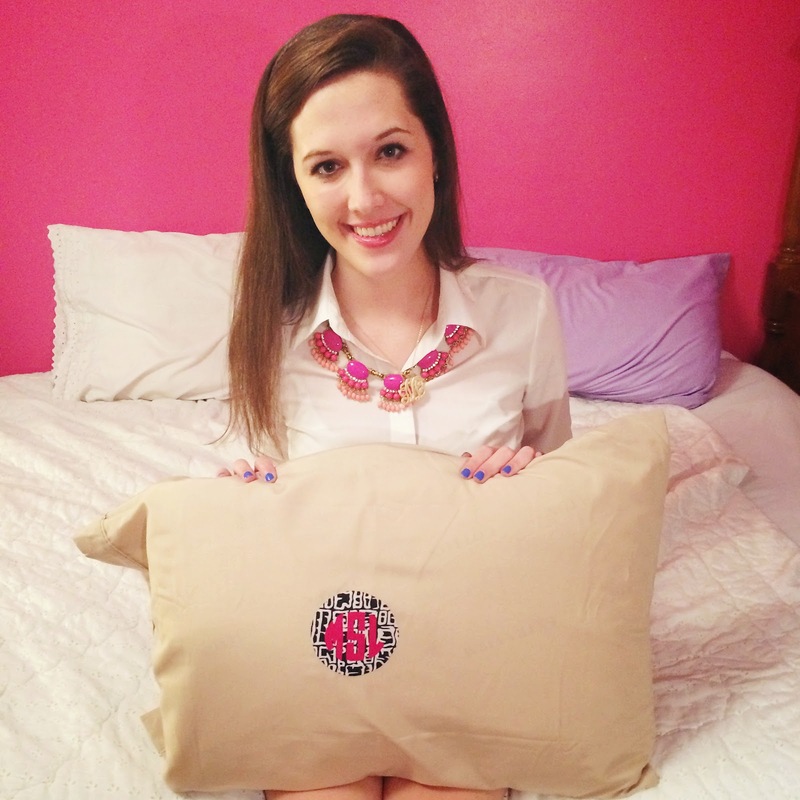 What do you think of the pillowcases?! Today, I'm headed to a wedding to see my sweet cousin Sarah get married and can't wait to share photos from that, plus a link to a new favorite site! 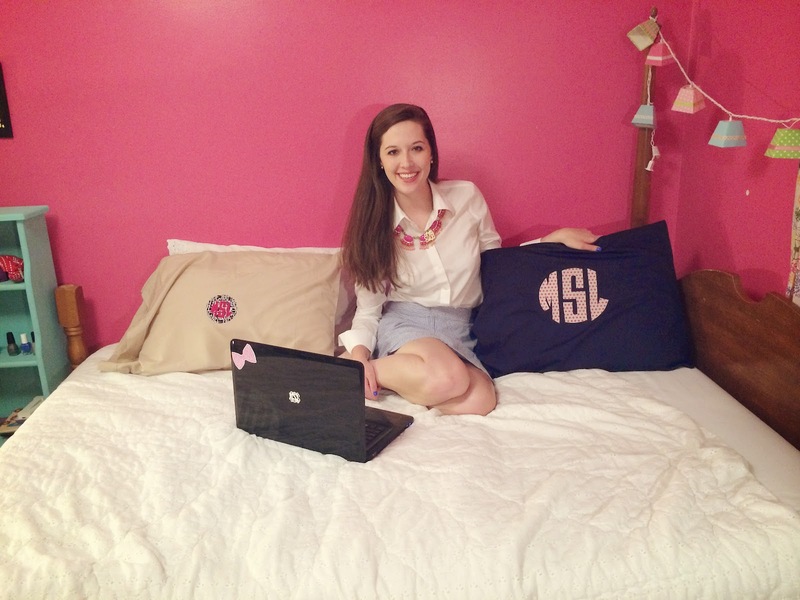 Also, check out my sweet friend's blog post and Instagram, belleoftheball45, where she styles her Monogram Meredith shop!! YAYAYAYYAYYYYY! This is so exciting oh my goodness! I'm wearing my monogram shirt right now and I always get compliments on it (: best believe I name drop you, girl! Can't wait to get some other goodies! YOU ARE THE BEST!! Thanks girlie! !